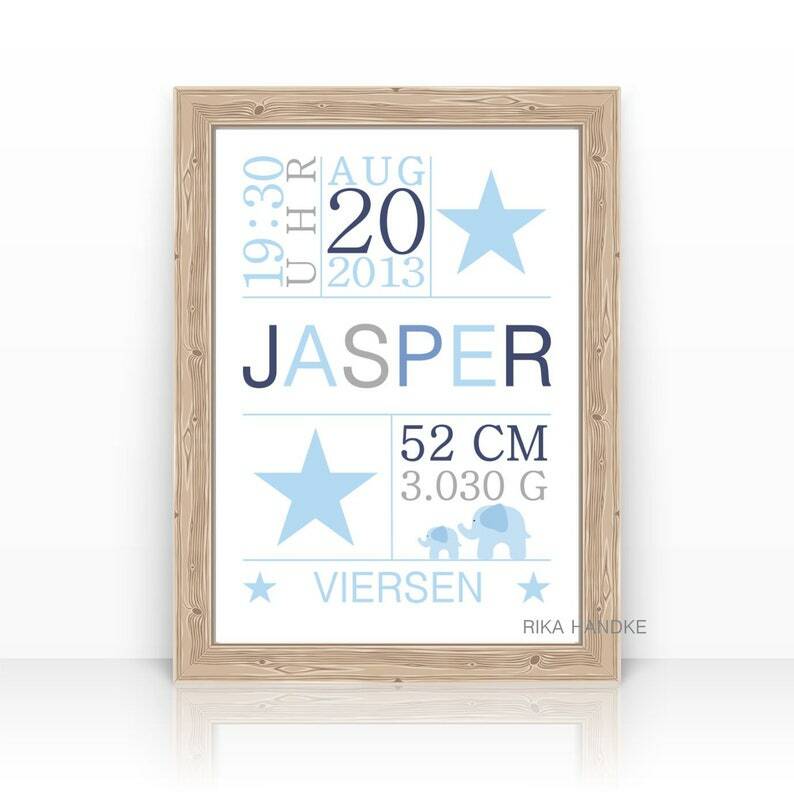 Beautiful print with names and dates of birth. Personalized gift for birth, baptism and birthday or communion. Personalized birth announcement, picture and/or poster for children's rooms, great children's picture, name image and print with personal birth dates. Perfect gift for all festive occasions and an excellent wall decoration for baby rooms and children's rooms. A gift with a memory value for Mom and dad. This data is needed to complete the beautiful gift. Your personalized picture is printed professionally, on matte paper. Important info: The art print is delivered * * without passepartout-without frame * *!